Many voices are louder than one. Rainbow Trust Children’s Charity works with a variety of other organisations to help improve the lives of the children and families that we support through our influencing work. • Together for Short Lives. 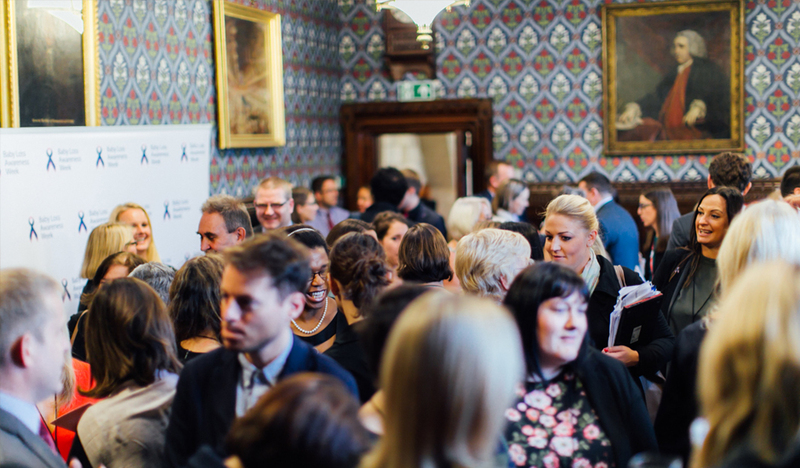 We belong to the National Council for Child Health and Wellbeing and engage with a number of All Party Parliamentary Groups.